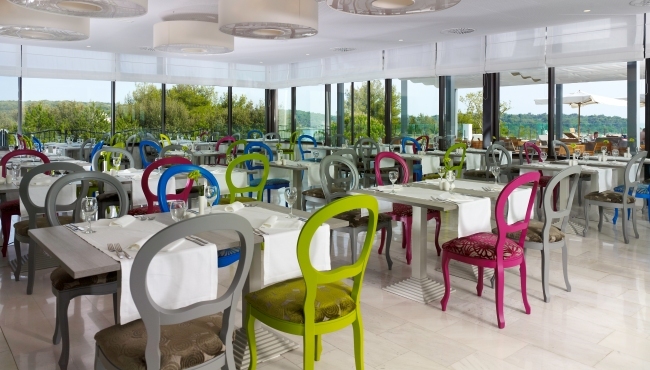 A wide range of restaurant options ensure the guests at Park Plaza Histria Pula experience the finest in both local specialities and international delicacies. We offer a full-service restaurant, which offers a themed Istrian dinner once a week, as well as an à la carte restaurant serving traditional Istrian fare, international dishes and cocktails. 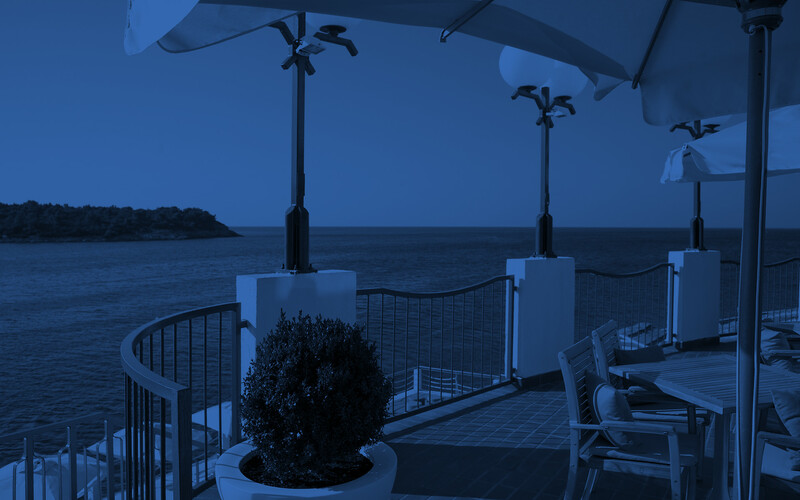 Every meal is enhanced by beautiful panoramic views of the Adriatic Sea. To round off an evening’s dinner, visit one of the four bars on site. A convenient room service menu is also available.